Due to demand we have extended the deadline in order to have adequate food and drinks for everyone at the event. Click here to register before Wednesday, Sept. 14. A celebration for adults to kick off Blake’s historic fundraising campaign. The only ask is that you please attend. SATURDAY, SEPT. 17 | 6:30 – 9:30 p.m.
Just by attending you will make a difference. An anonymous donor will make a campaign donation in honor of every guest! 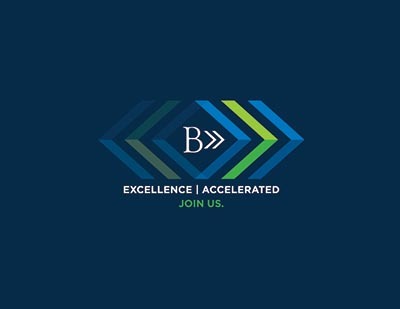 For more information about Excellence Accelerated: The Campaign for Blake, click here. Snappy casual is your interpretation of festive, fun and comfortable attire to enjoy mingling, eating, drinking and being entertained under the stars, in a grand tent on the grass. Enjoy creative, delicious passed food and buffet. Plus non-alcoholic beverages and cash bar. Limited parking will be available on campus and at 101 Jefferson Ave., Hopkins (SUPERVALU) with shuttles running between parking lots and to and from the Highcroft and Northrop campuses throughout the event. When you register, please indicate if you would like to take the shuttle from Highcroft or Northrop.